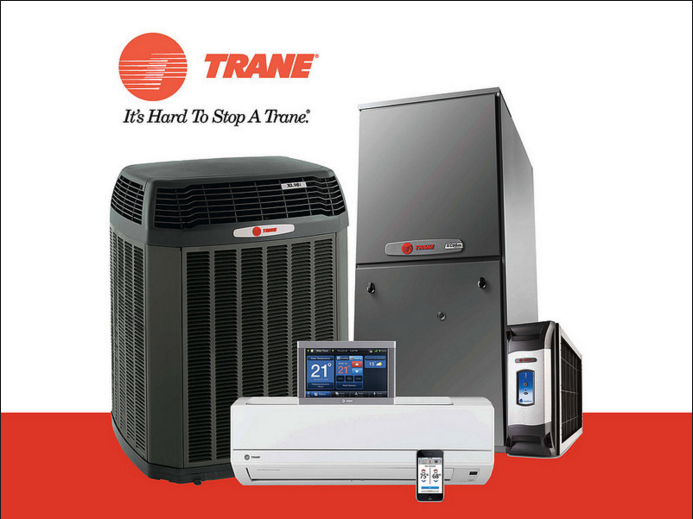 Trane specializes in indoor comfort and is a leading global Provider. A Trane home comfort system is built to withstand the harshest winters and the hottest summers year after year. Trane Engineers analyze consumer and dealer needs when researching and developing new products. Trane products are tested well beyond industry standards and created with the most innovative technology. Trane provides the reliability consumers expect, which is what earned Trane America’s Most Trusted HVAC System. 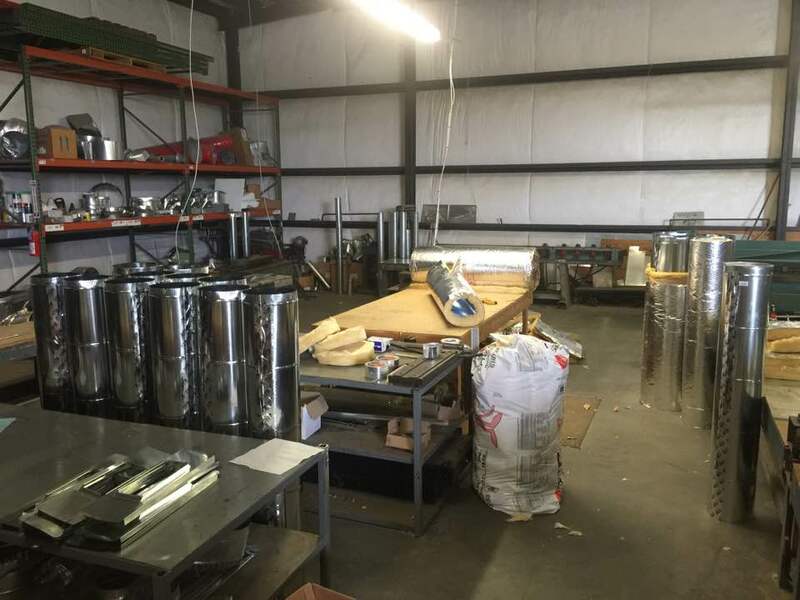 The precision engineering of a Trane HVAC is designed so that every detail has a purpose. 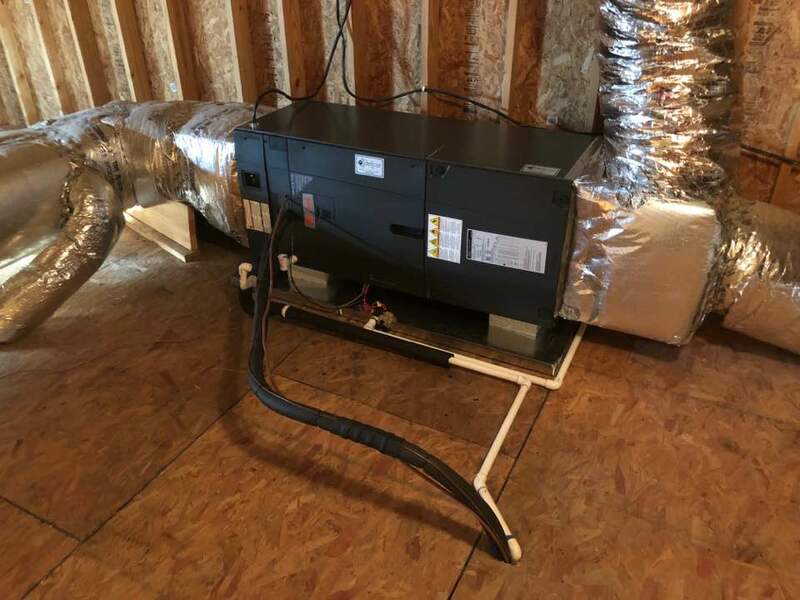 Whether you need a repair or a new installation our certified Trane comfort specialist at Delcor can provide you with regular maintenance making any necessary adjustments, or advise what size your in need of and install a new system.